Create the perfect balance between home, family and life at North Creek in Melissa, Texas. 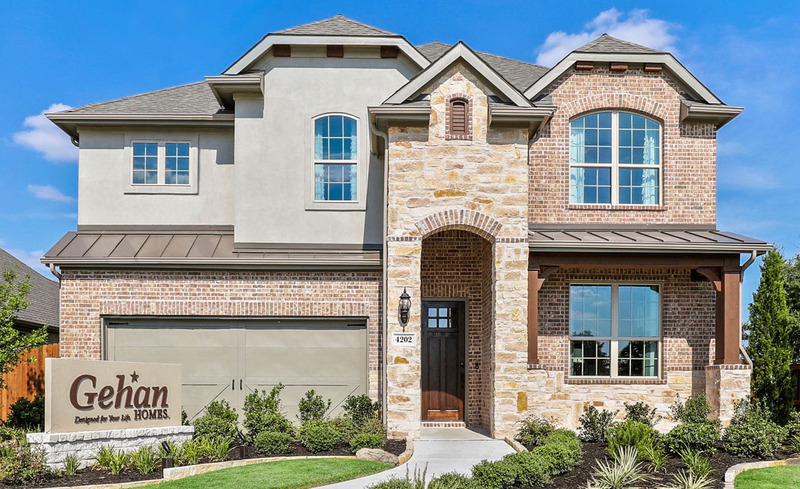 North Creek is one of Dallas-Fort Worth’s finest master-planned communities, located just ten minutes north of the historic downtown McKinney Square. Residents enjoy acclaimed Melissa ISD schools and a beautiful future amenity center. North Creek features something for everyone.